Our trial practice attorneys represent clients in personal injury and wrongful death cases; auto accidents, workplace injuries and defective products litigation. While you won’t see a Peterson & Myers attorney on a billboard or a late night tv commercial, our trial practice group of attorneys represents clients in selected serious personal injury and wrongful death claims, including auto accidents, workplace injuries and defective products litigation. Our best referrals come from satisfied clients, business associates, friends and family members. Many of these cases rely heavily on expert witnesses, including accident reconstruction experts, mechanical and structural engineers and consulting physicians. 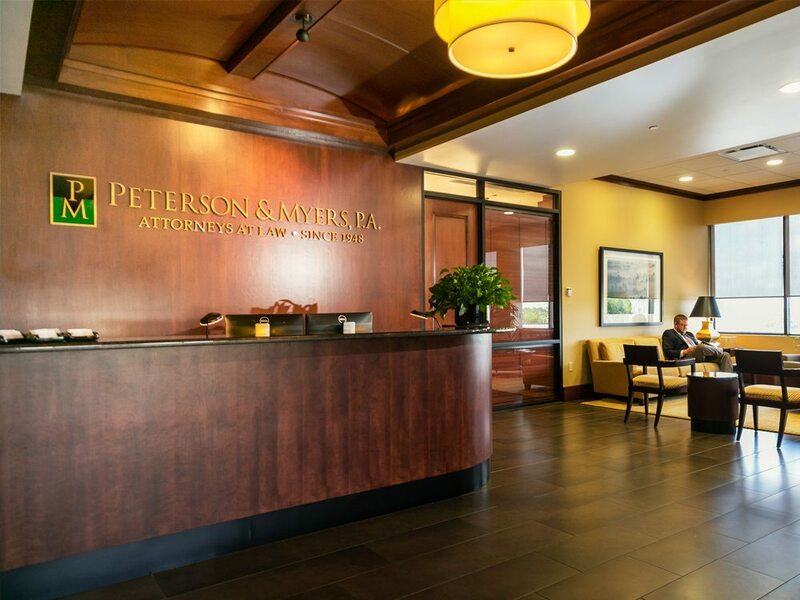 Peterson & Myers attorneys have experience in working with these professionals, and our firm has significant resources to fund expensive and complex litigation. 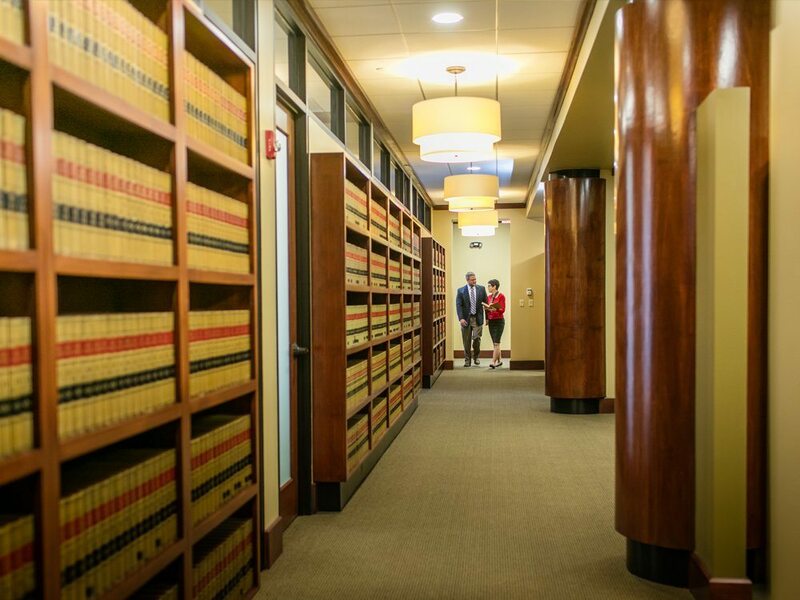 In addition to handling trial work relating to an injury or death, our attorneys also shepherd families through the Estate and Guardianship process that goes along with the loss of a loved one.